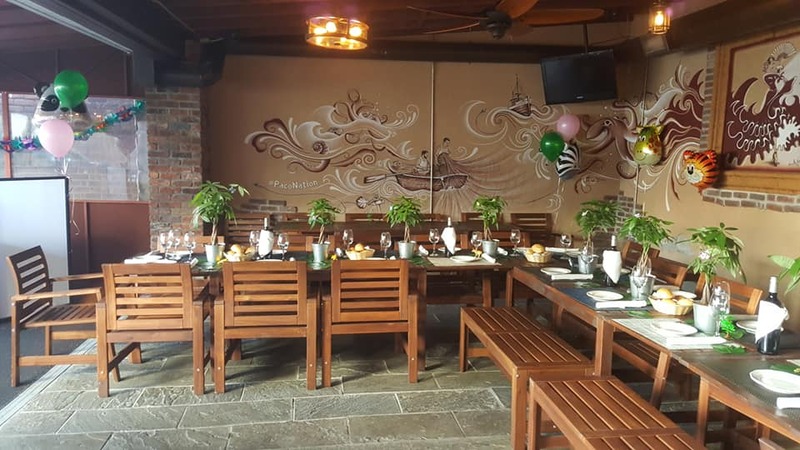 Delicious food, great atmosphere, and all the right people in one hot spot: That’s what you get when you book your private party at our restaurant. Come and gather in our spacious dining area complete with a bar, a private bathroom, and a big flat-screen TV. We’ll set the mood for your private dinner party with amazing food, tapas, and drinks as well as all the character and charm you could want inside four walls. This is private party dining at its delectable best for any occasion. You won’t find many large or small private party venues quite like this one. We offer a special menu to go along with our private room – party the right way with a big selection of our best tapas, including paella, empanadillas de pollo, or bombas de Barcelona. Don’t forget the sangria, beer, or wine, or include an open bar and treat your guests right. If you’ve been scouring the internet for “private party restaurants near me” for the best gathering spot, look no further. 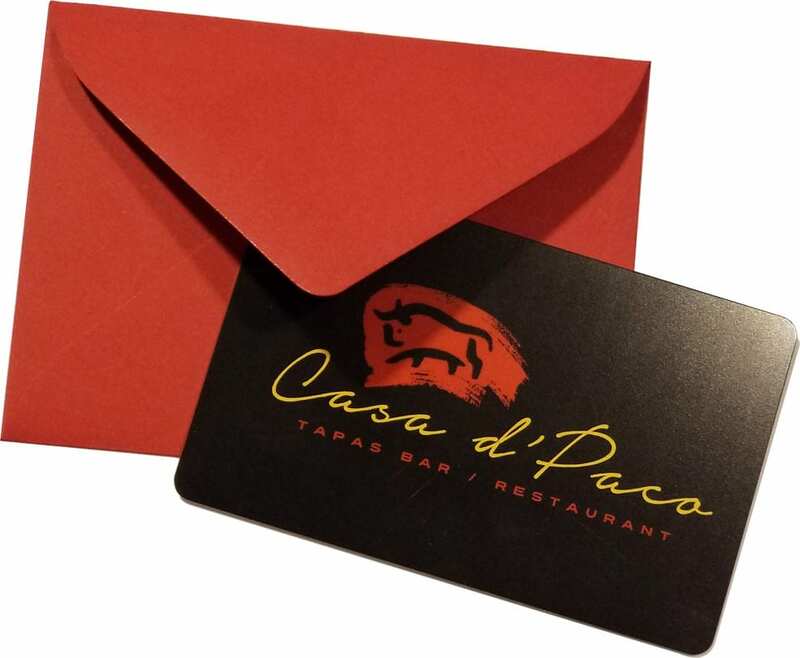 We’re your best option for tapas restaurants with private party rooms. Book with us today to reserve your private party room in our restaurant. We have a 40-person maximum occupancy, so we’re ready to host your special occasions or meetings, big or small.